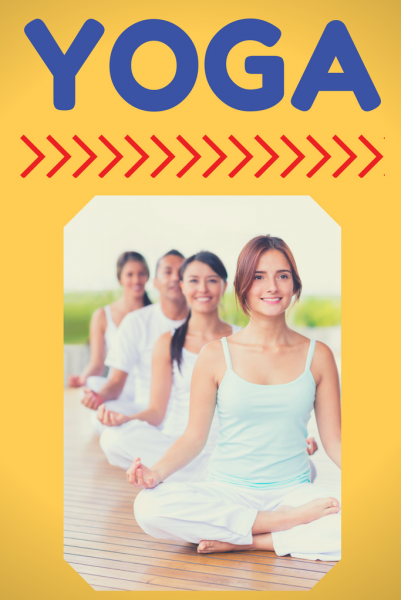 Yoga classes at the library are taught by a professional instructor from the Benbrook YMCA. The 45-minute classes are free and are a great way to improve oneself both physically and mentally. Those who have their own yoga mats are encouraged to bring them, but the library does have some mats available for those who may need them. Any adult with an interest in yoga. All skill levels, from beginners to advanced yogis, are welcome. Yoga classes are held the first Monday of the month at 6 PM and the third Monday of the month at 12 PM. There are occasional exceptions, and they will be noted on the library calendar.